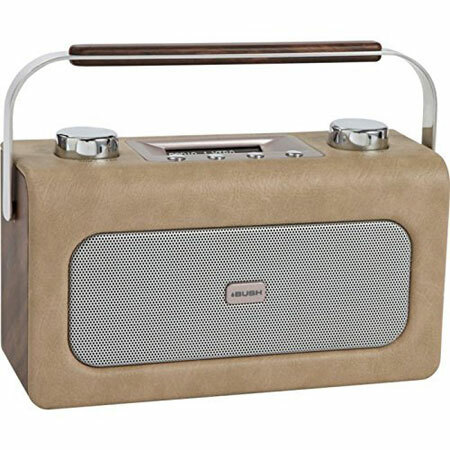 We have featured some radios by this maker in the (distant) past, but nothing like the Bush leather DAB radio you see here. 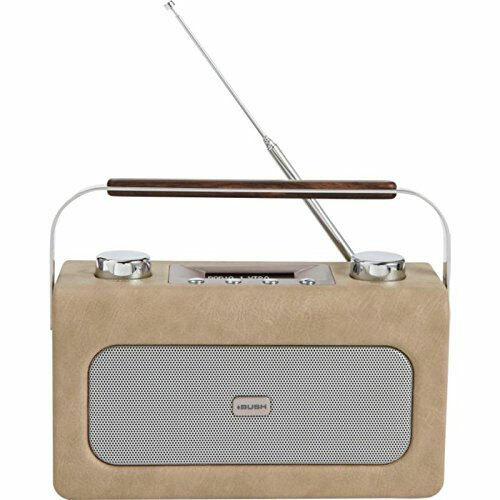 Harking back to the 1960s for inspiration, this is a DAB radio with a leather cladding, carry handle and with the option for battery or mains power. 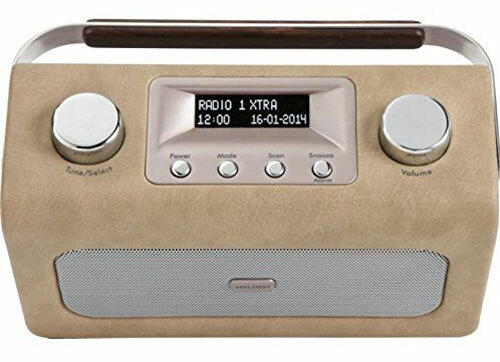 It also has 20 preset stations, an LCD display, scrolling text for DAB stations, an alarm with sleep timer function, auto time, auto tine and auto scan. So pretty much all the basics covered for a digital radio. As for the price, you can pick this up for £42.38 online.